Moscow is looking for contractors to finish building Moscow House in Vilnius. 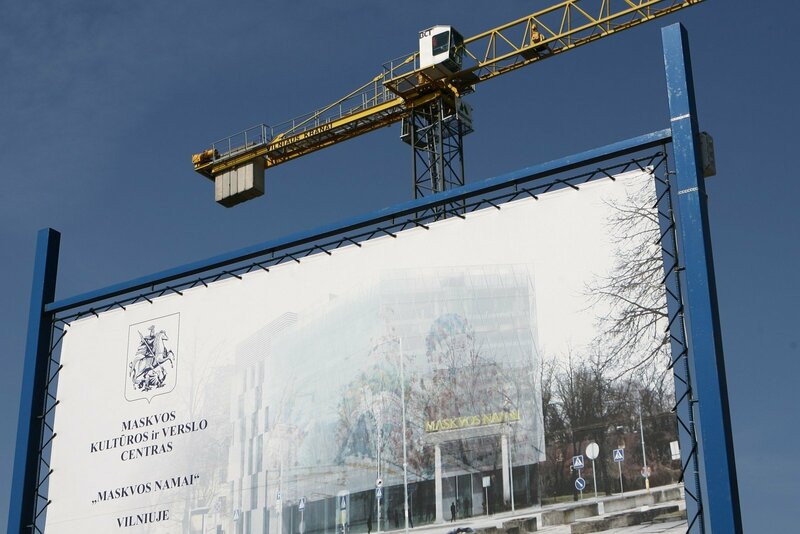 The project, which started in 2008, but has stalled since then, has not been enthusiastically met by the administration of the Lithuanian capital city. Moscow wants the culture and business centre in Vilnius to be completed within seven months and is looking to sign a contract worth up to 944.6 million roubles (approximately €13 million). The seven-month deadline would include setting up a roof, walls, flooring, utilities and ventilation as well as furnishing. Moreover, the building would be expected to house a theatre, a café and conference halls. 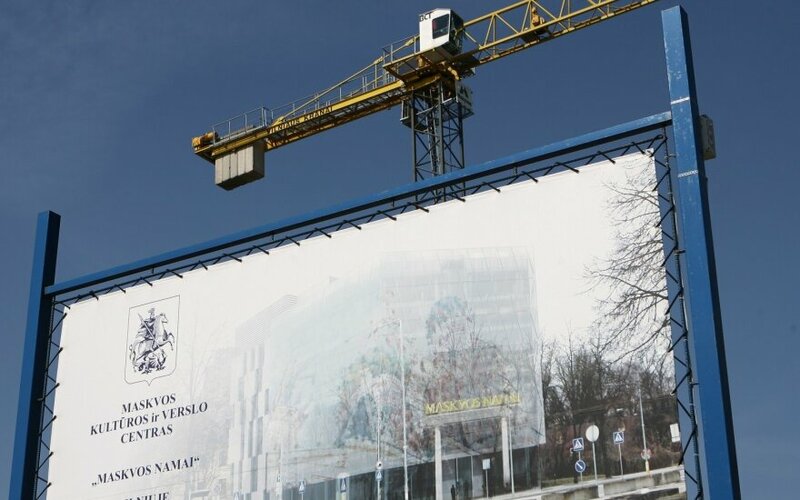 While the stated purpose of the centre is to develop neighbourly ties between Moscow and Vilnius, it has not been received enthusiastically by Vilnius municipality, with Mayor Remigijus Šimašius having expressed doubts about the future and necessity of such a construction, especially given legal issues that have arisen in relation to construction permits. As a result, the project has stalled and continued opposition from the local municipality can be expected. Neither the Lithuanian Ministry of Foreign Affairs nor Vilnius City Municipality were willing to comment further.